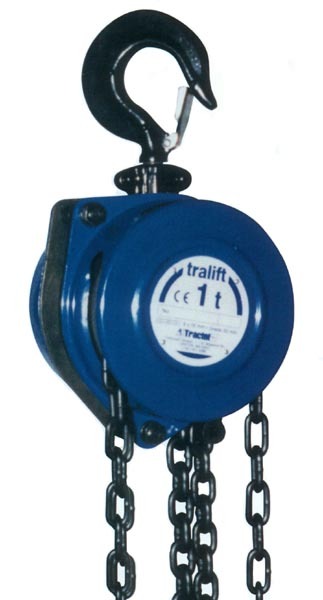 Tralift manual chain hoists are extra lightweight and compact. 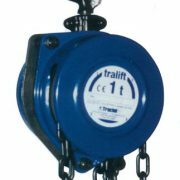 Tralift manual chain hoists are robust, reliable and safe. 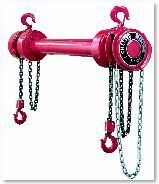 They are designed to operate from a fixed anchor point or with a traveling trolley which can be manually traversed or mechanically operated. 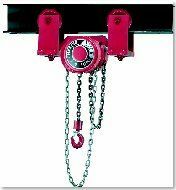 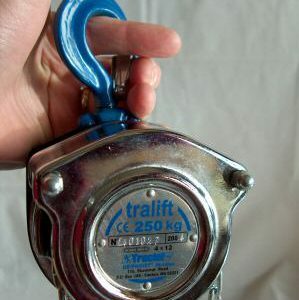 Mini-Tralift Compact 1/4-Ton Chain Hoist.